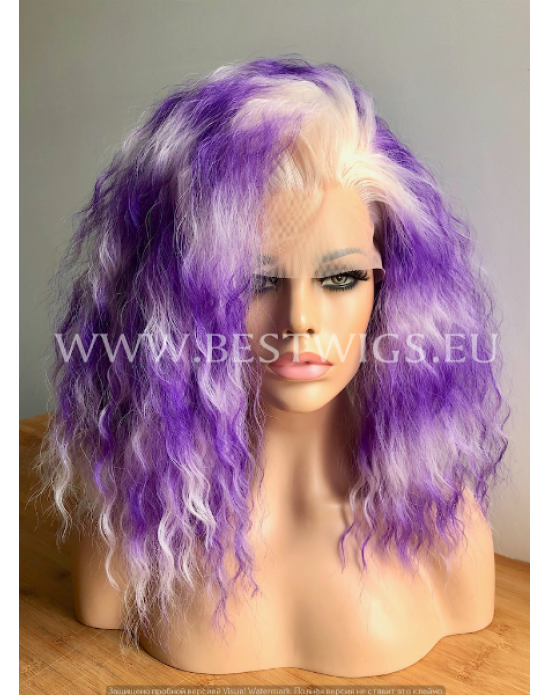 Length: Short Color: Violet / Platinum Blonde Style: Curly Type: Synthetic lace front wig Lace.. 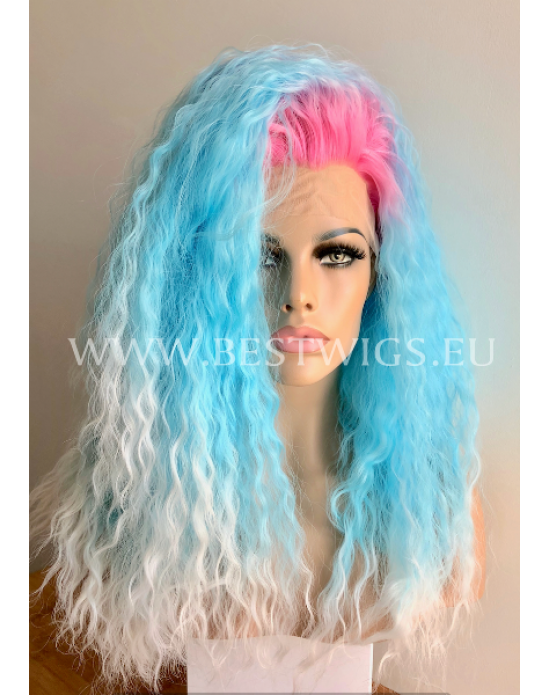 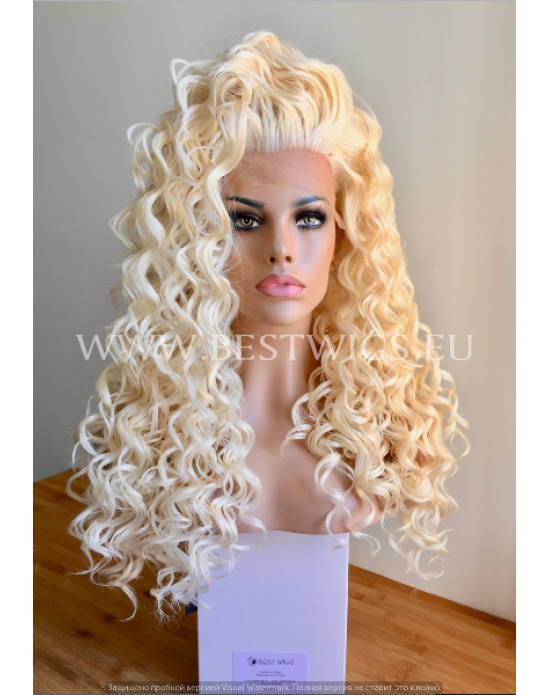 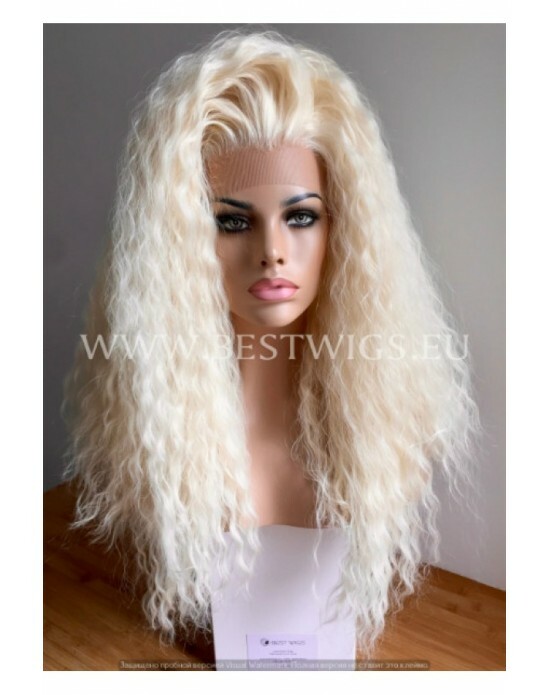 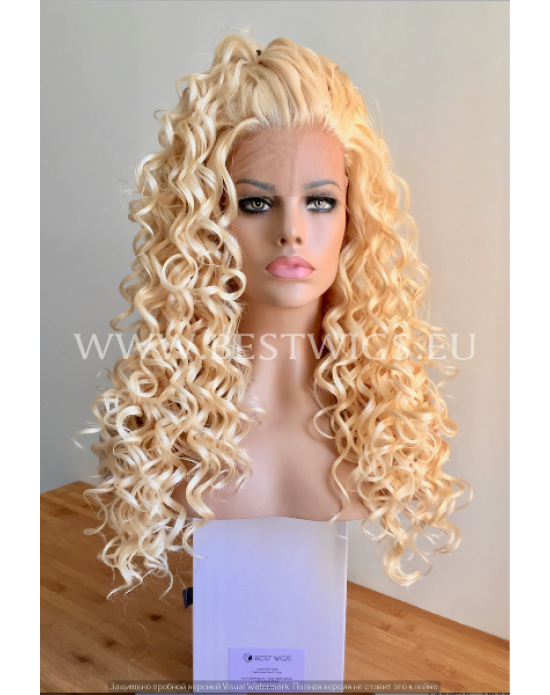 Length: Long Color: Blue Ice Pink Roots Style: Curly Type: Synthetic lace front wig Lace .. 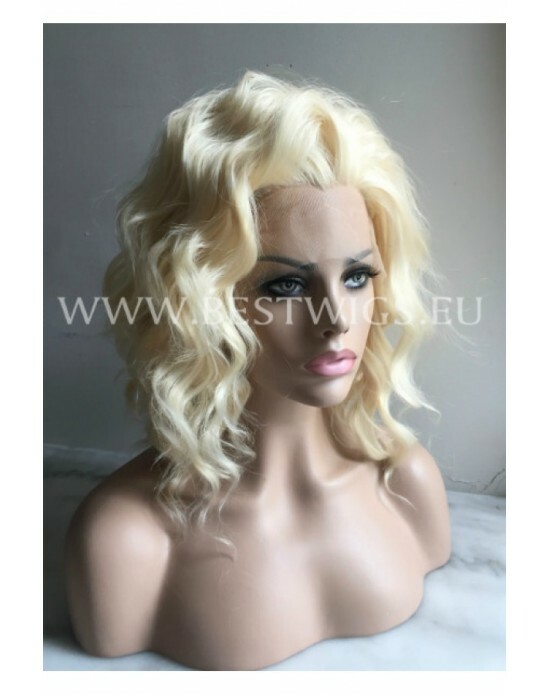 Length: Short Color: Rooted Brownie Style: Curly Type: Synthetic lace front wig Lace fron.. 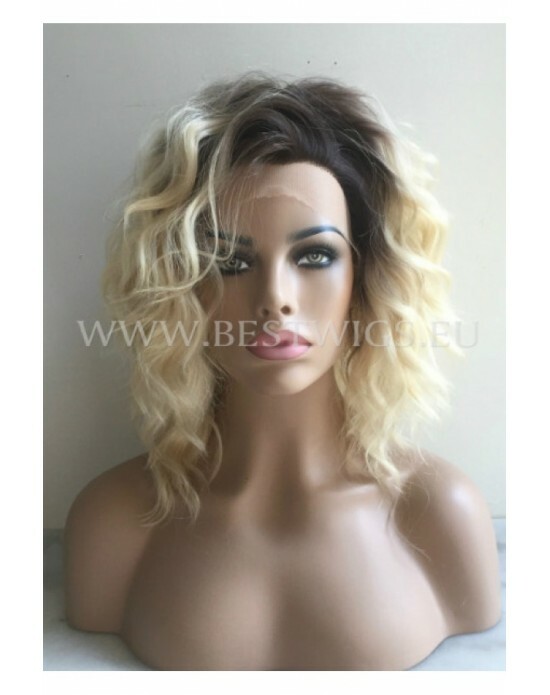 Length: Short Color: Rooted Caramel Style: Curly Type: Synthetic lace front wig Lace front wig.. 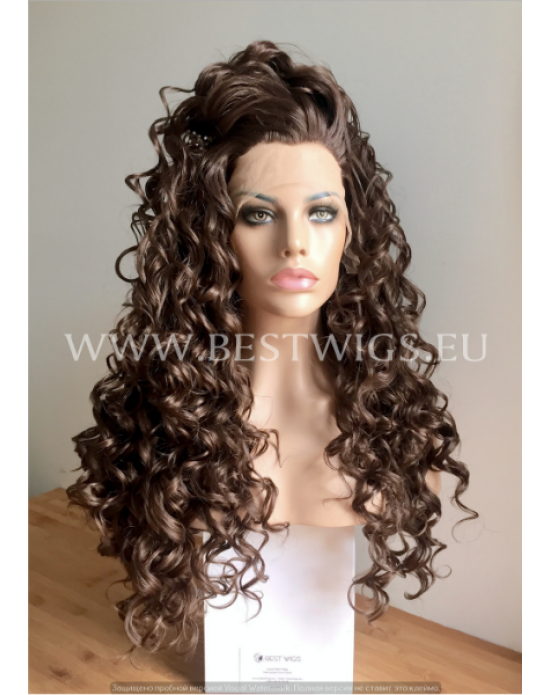 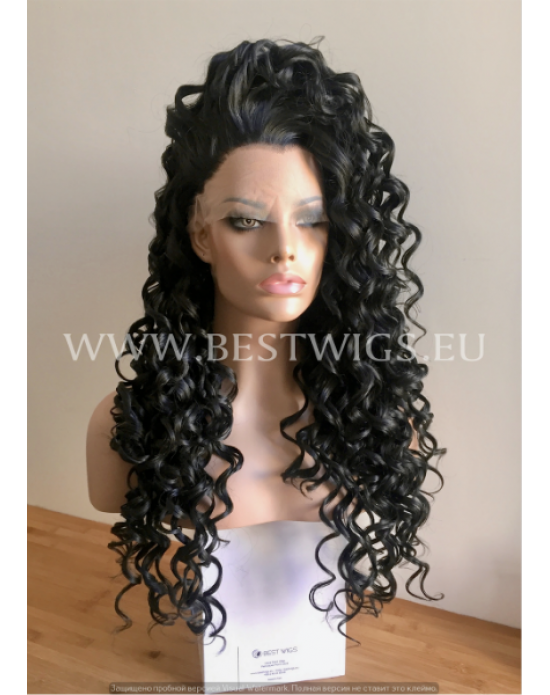 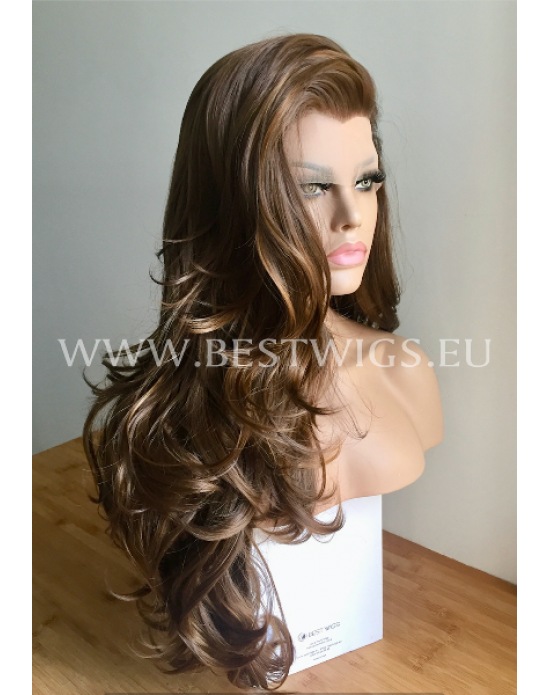 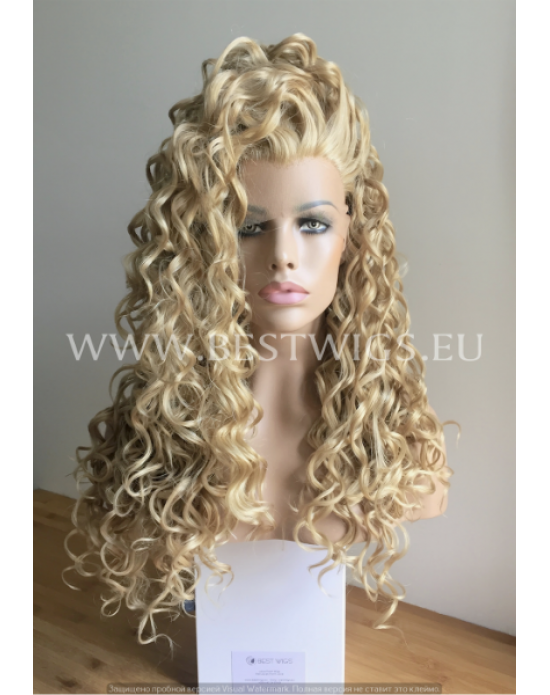 Length: Long Color: Chestnut colored / 8/27 Style: Curly Type: Synthetic lace front wig L..